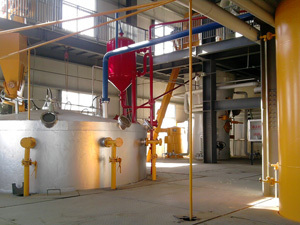 The small palm kernel oil extraction unit is purchased by a new customer from Nigeria. The small unit line is used to process oil from palm kernels and the daily capacity they choose is 6 ton per day. 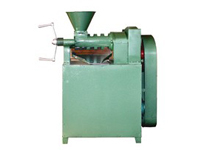 A series oil milling machinery is included in the small unit, cleaning machine, roaster, screw conveyor, oil press machine and filter press. The following picture is the small line we are going to send to our customer, we just show the whole line by displaying every single machine together .